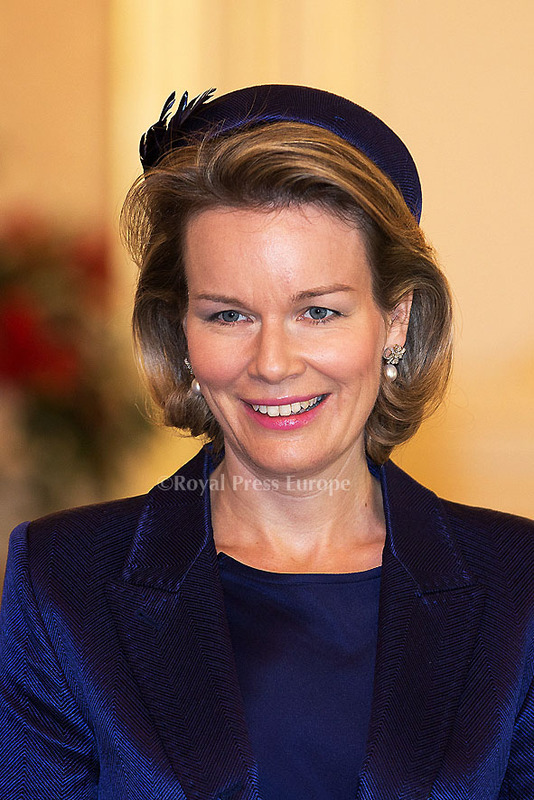 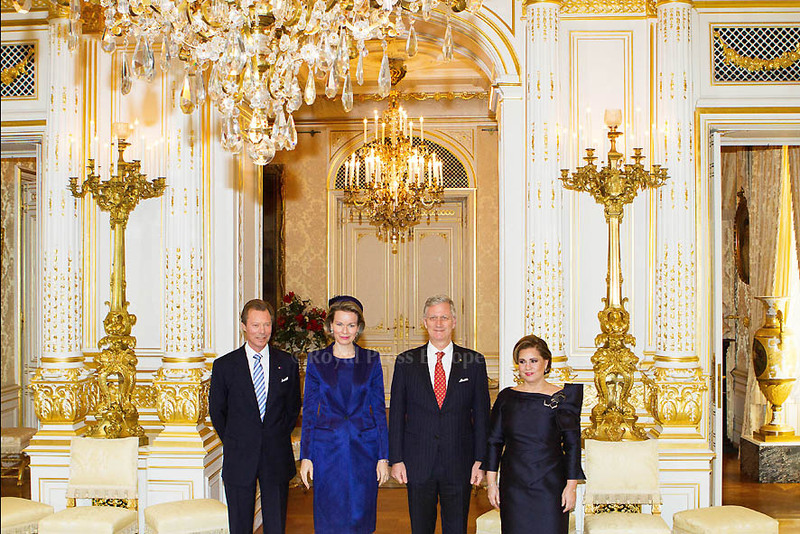 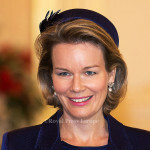 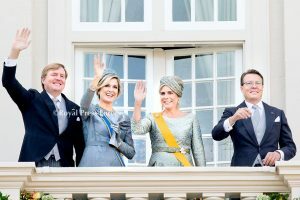 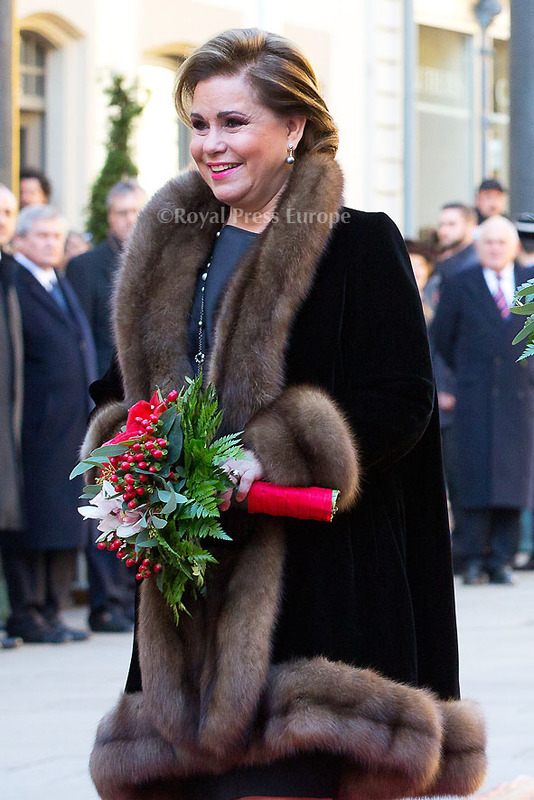 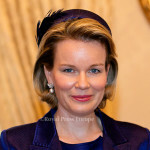 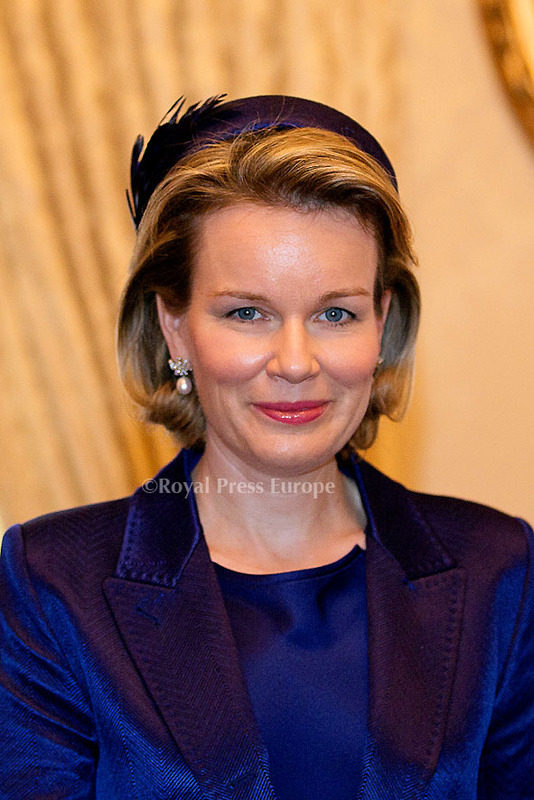 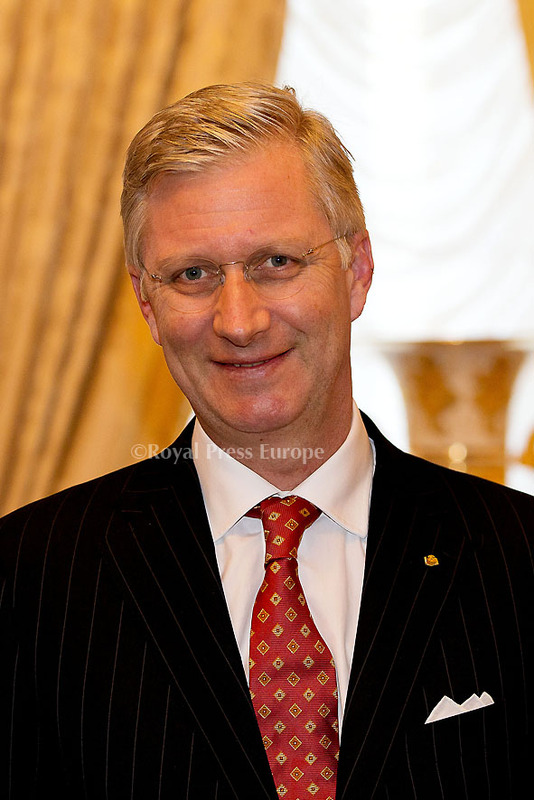 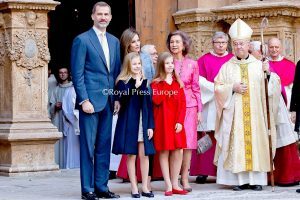 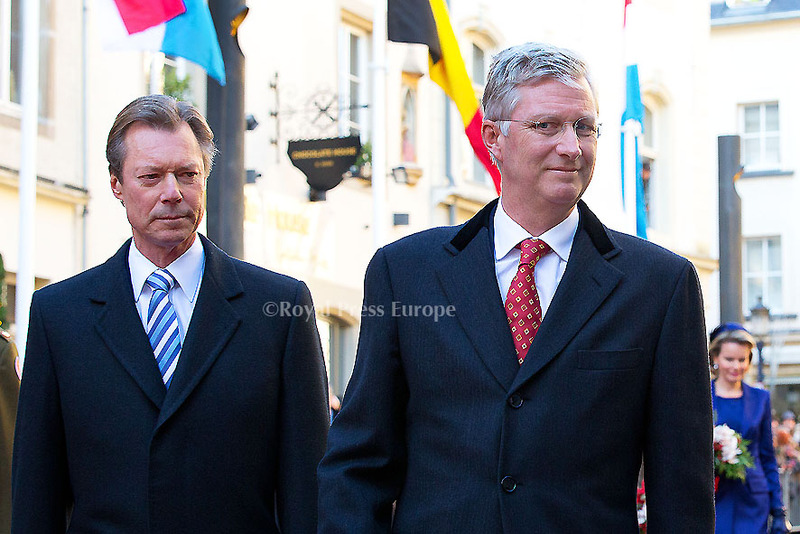 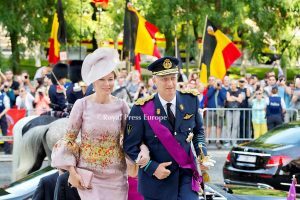 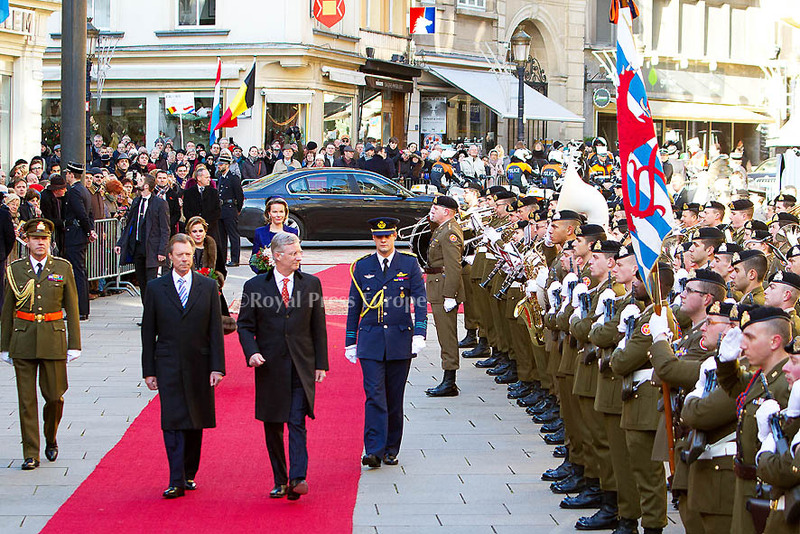 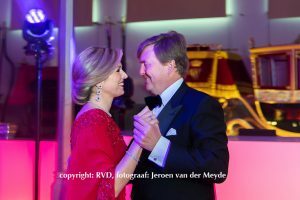 Belgium’s King Philippe and Queen Mathilde were invited by the Grand Ducal couple to visit Luxembourg on Monday the 2nd of December. 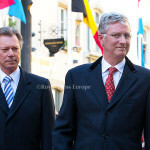 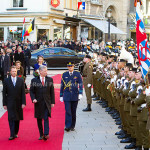 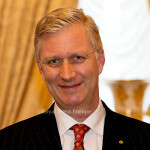 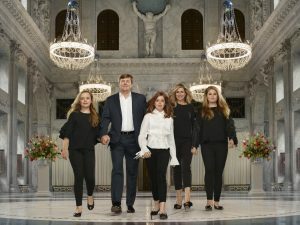 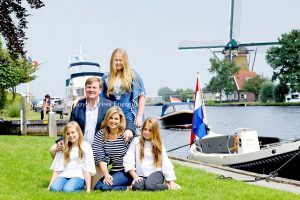 They were accompanied by Prime Minister Elio Di Rupo and the Belgian Foreign Minister Didier Renders. 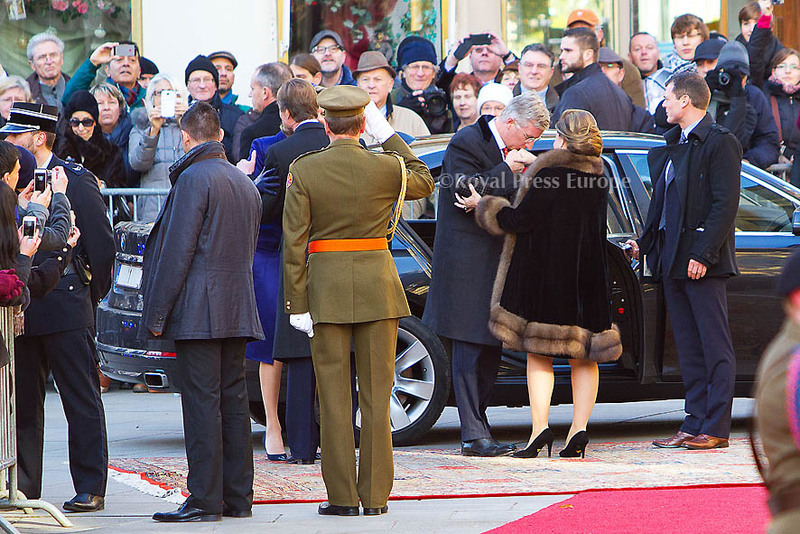 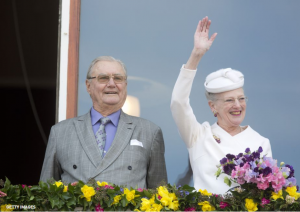 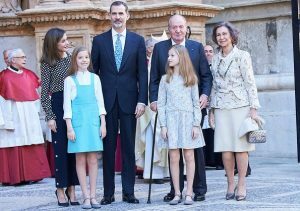 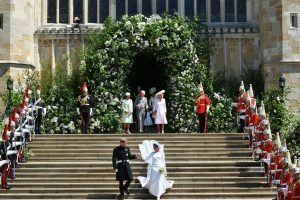 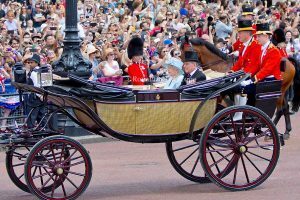 The King and Queen inspected the troop, greeted the public and attended a private lunch at the palace.